Let’s all take a second to acknowledge how damn lucky we are to live in such an amazing golf region! 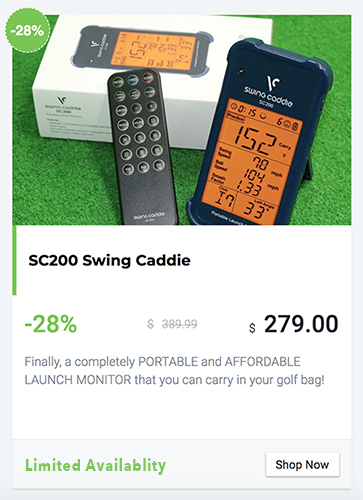 Seriously… not only do you have endless amounts of great courses but even golf brands large and small find there way to set up shop here to continue building upon the business side of the industry. ONE: There are close to 1,200 golf courses in all stretches of our region. If you played a new course every single day that’s roughly three solid years of daily golf just to get through the entire list. 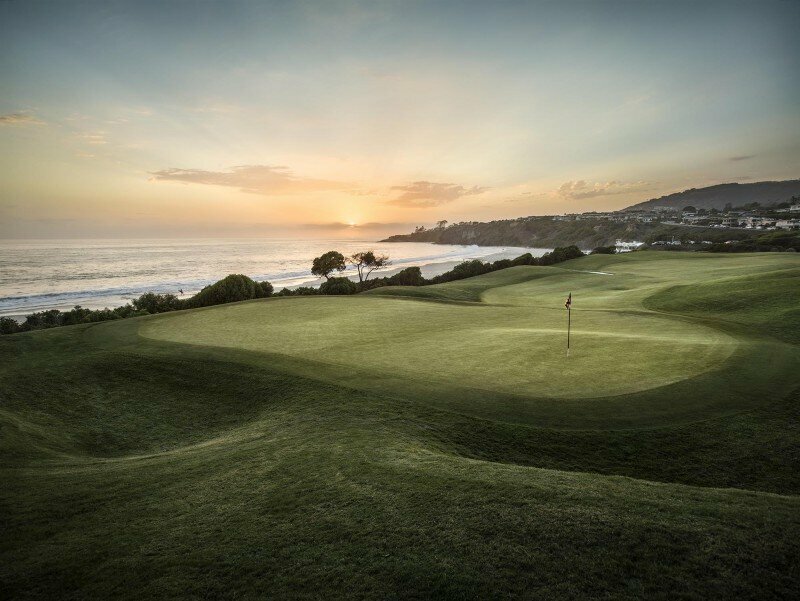 TWO: Coastal sunset golf is unrivaled by some of the most famous courses in the world. You don’t have to fly thousands of miles to play golf somewhere epic when you have it right in your back yard. THREE: On that note, in our region you can easily drive from coast, to mountains, to desert and back all for a variety of styles of golf. 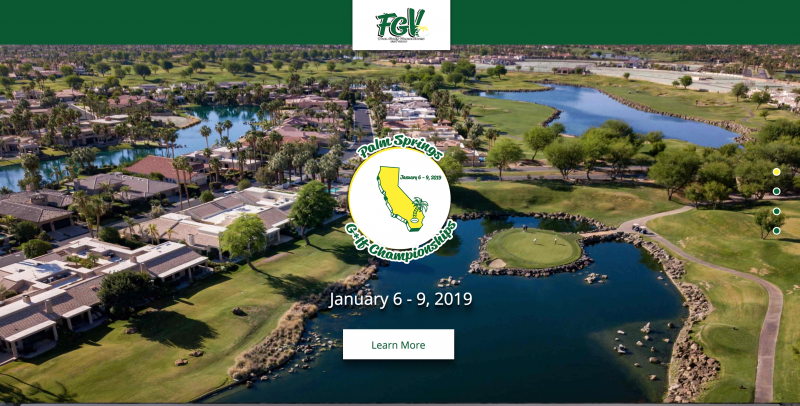 FOUR: Many of the local municipalities allow you to “join” them for like $25 per year which gets you majorly reduced rates at muni courses… and by muni courses we are talking Torrey Pines. Not so muni-like. People pay serious change to play there and if you’re a San Diego resident then you can pay for as low as $40. FIVE: I get it that we are having a heat wave this week but we have some of the best weather in all of the country (scratch that… world!) on a regular basis. There is no on or off-season. It’s always-season! What other reasons do you think make Southern California a golfing dream?